Please join the Coalition Now. We need your active participation. 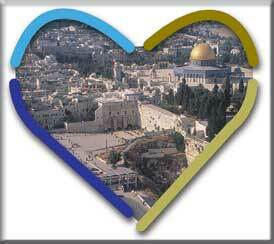 Your time, influence, creative imagination and energy will help Open the Temple Mount Now!